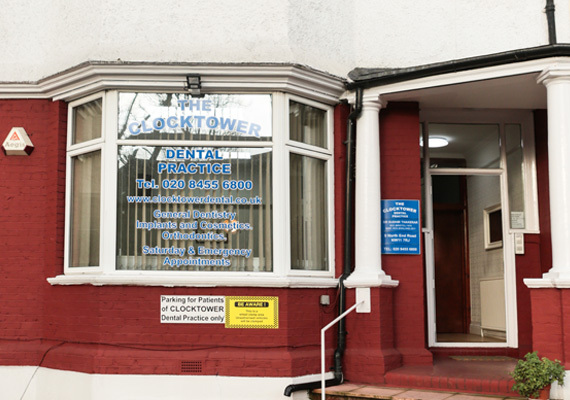 The Clocktower Dental Practice can be found in Golders Green and Harrow Wealdstone. 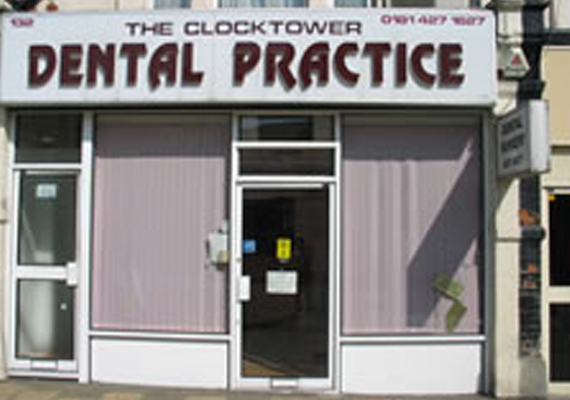 Our two practices offer high quality dental treatments and convenient parking. Both practices are conveniently located for access and offer a wide range of dental treatments in a clean, safe and friendly enviroment. This includes emergency appointments. Our Philosophy is one of continuing care and excellence, and a strong commitment to the principles of best practice. All our members of the team are dedicated to providing our patients with the highest standards of modern dental care in a friendly and relaxing environment. We work very closely with our patients and help them choosing the right options depending on your specific needs and wishes. Our theory is prevention, therefore regular checkups and seeing children from a young age is always advisable. We aim to treat you like we would a family member, working to the highest standard of precision.